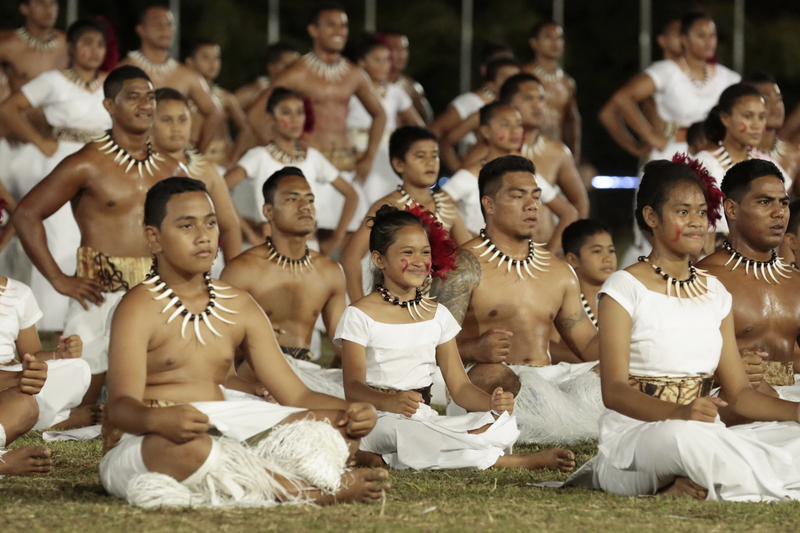 H.E Tupua Ban Ki Moon in Samoa during the Third International Small Islands Developing States (SIDS) Conference which was held in Samoa, September 2014. Picture here with his "tuiga" or head piece normally for a chief or "Matai" of Samoa. 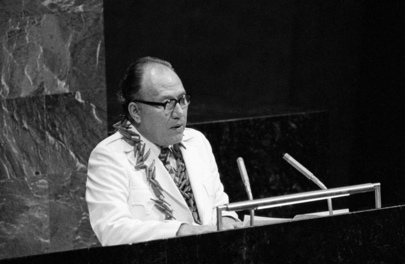 Ban Ki Moon was conferred the Chiefly title "TUPUA" when he was in Samoa for the conference. 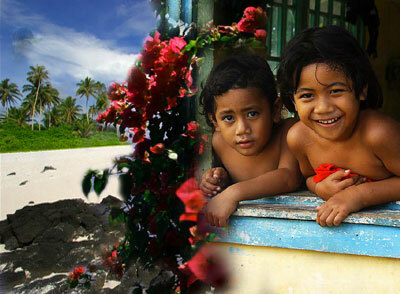 During the SIDS Conference that was held in Samoa, September 2014, world leaders made pledges and commitment to address the special case of SIDS in the international forum. H.E. 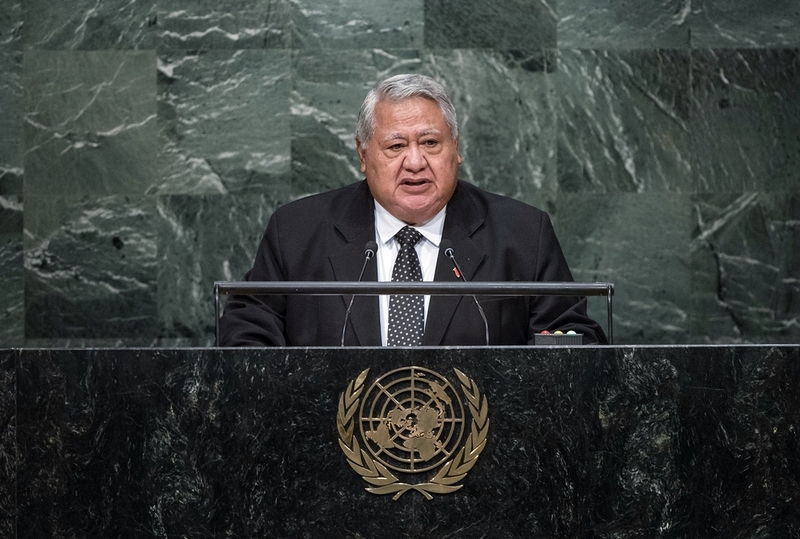 Tuilaepa Sailele Malielegaoi addresses the General Assembly of the United Nations during its 70th Session in September 2016. Issues that the Prime Minister raised included the fight against climate change, the work of Samoa to uphold peace and security through Samoa Police work in peacekeeping efforts around the world and upholding Human Rights just to name a few. 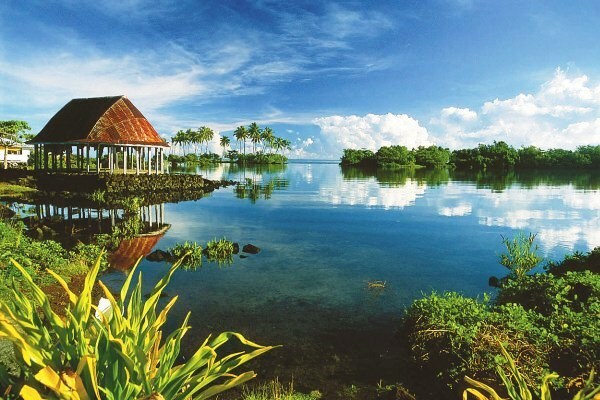 A Samoan Fale (house) on the edges of a lagoon in rural Savaii, the bigger Island of Samoa. 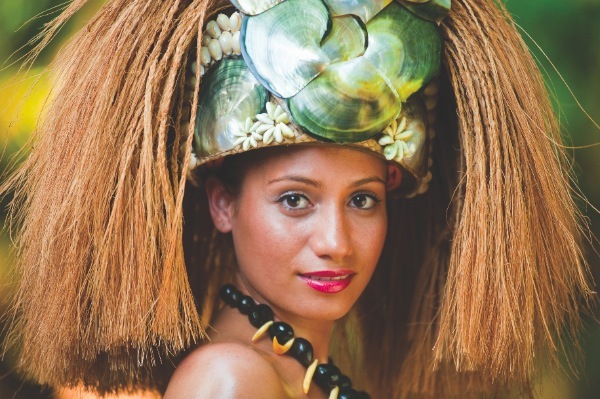 Nowadays, the Samoan Fale uses iron corrugated roofing as a substitute to the well woven Pandanus leaves that were used in the construction of a Samoan fale. There are no walls to allow the breeze and fresh air to flow right through the house. 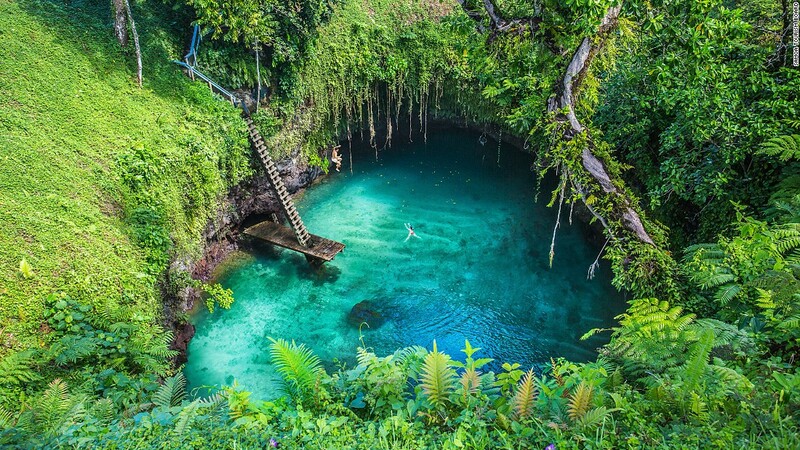 The Southern side of Upolu Island contains this magical ocean trench known as the "To-Sua" A must do activity whenever you visit Samoa.